for which to train against that prepares them like never before. landing, all without a pilot in the cockpit. Davis Monthan Air Force Base in Arizona and restored them for flight. aerial training. 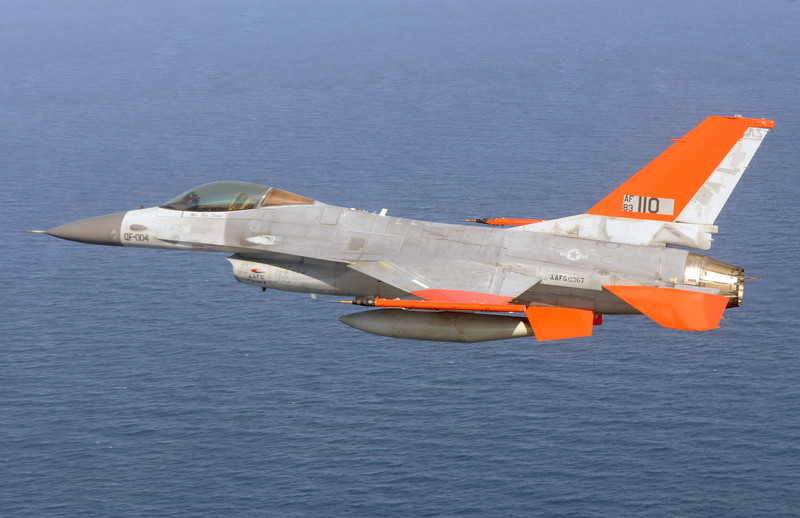 So far, Boeing has modified six F-16s into the QF-16 configuration.